Hälssen & Lyon offers a wide range of tea products which include oolong teas. It is semi-fermented tea, wherein the fermentation process is stopped. 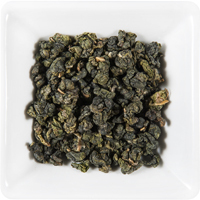 Depending on the time of fermentation break a distinction between green and black oolong. Contact us for more information.